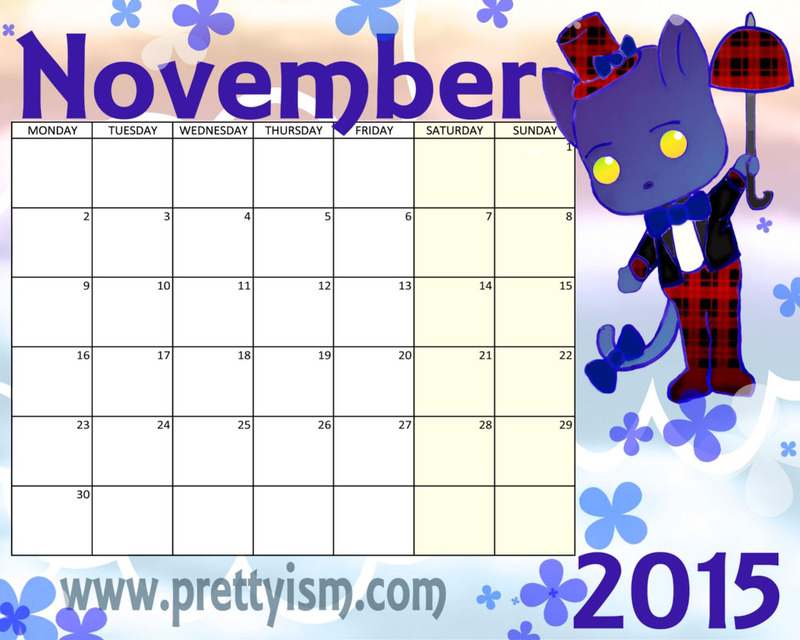 Here’s your November calendar. I’ll be spending nanowrimo prepping for the next 5 years of making comics. I want to finish Songbirds, but take care of a few other stories before giving my life over to that story. Previous Post Shop Sale & Current Projects.